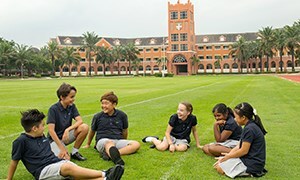 In the Secondary School, we are focused on preparing students to be advanced in their use of the English language. The aim is to put them in the best possible position to achieve highly in public examination courses like the IB Diploma Programme and GCSEs. 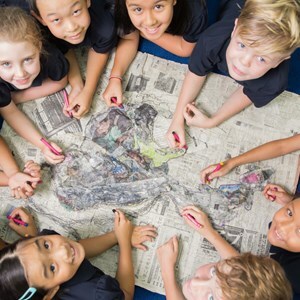 A small group intensive language teaching programme combining the learning of English with learning through English of science, geography and history for up to 3 hours a day. National Curriculum mathematics lessons with English-speaking peers, supported by an EAL teaching assistant. Immersion with English-speaking peers for the National Curriculum subjects of Music, Sport, Art, Design Technology and ICT, with in-class support from an EAL teaching assistant. Students in REAL Academy typically make very quick progress. 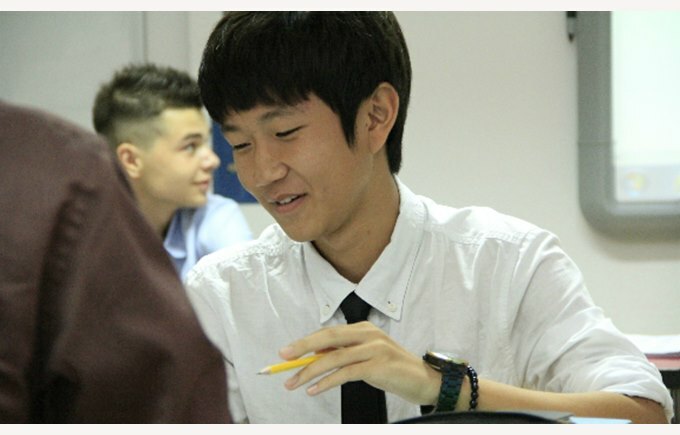 It is usual for a student to spend two terms in REAL Academy before moving to Secondary EAL. 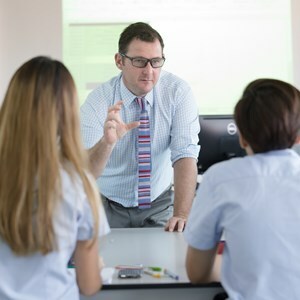 At this point, students have a good grasp of the English language, and will be able to converse with fellow students and teachers in English. 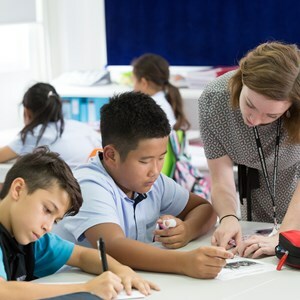 English National Curriculum literacy lessons with support from one of our qualified and experienced EAL teachers to ensure continuing rapid progress in an English-rich environment. The RISE Programme has been specially designed for students aged from 14 to 17 who have beginner-level English and who aim to gain access to the mainstream public examination courses (e.g. GCSE, IB Diploma) at Regents or elsewhere but need to improve their English language skills first. Almost half of all lessons (20 per week) devoted to specialist English language tuition. No more than 8 students to each teacher. Lessons suitable for a wide range of learners, from those who have no English to those who have already attained a reasonable standard. Intensive support in responding with thought to a variety of texts and writing using academic vocabulary. 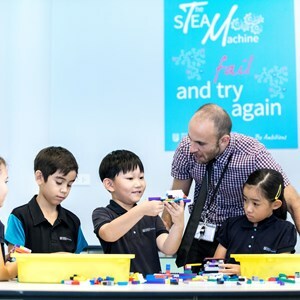 In addition to English, students on RISE build a bespoke curriculum based on the following set of subjects: mathematics, science, design technology, art and design, ICT, geography, history, business & economics.